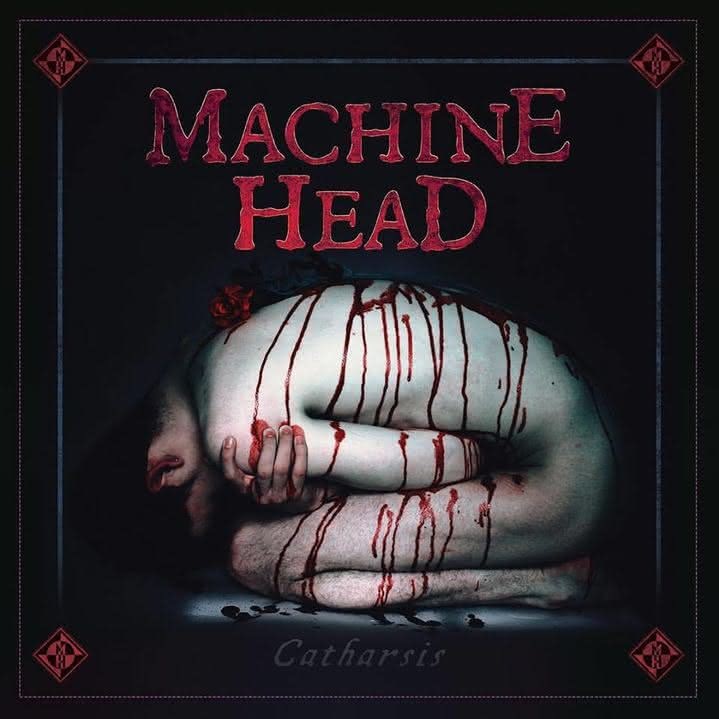 After four years the American metal band Machine Head is back with a new album called ‘Catharsis’, released in January 2018. It’s the successor of the well received album ‘Bloodstone & Diamonds’ (2014) and their ninth studio album in total. Looking back on ‘Burn My Eyes’ and their ‘Burning Red’ era, the new offer from the American giants offers a blend of thrashy riffs, groove and nu metal formulas and in your face hate anthems. First of all, let’s begin with what Catharsis is not. It’s not a continuation of ‘Bloodstone & Diamonds’ and it’s not an album that tries to re-discover the fire. 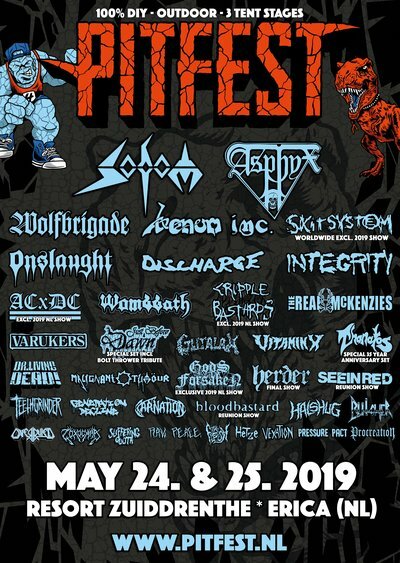 It’s a pissed off album, that pays respect to the 90s American heavy metal scene including some Fear Factory and Hatebreed influences: sweet double leads and nu metal bounce grooves. This is what Flynn and his gang do best, these are the catchy banging songs that always fitted them. Imagine that a couple of these songs would appear on their 2003 ‘Hellalive’ album. Oh my god! But that’s not all. This album also has a lot of variety. From the Slipknot influenced song ‘Volatile’ and ‘Grind You Down’, to the amazingly lyrical sing along ‘Catharsis’ and ‘Kaleidoscope’. Or from the groovy ‘Beyond the Pale’ and ‘Hope Begets Hope’, to the experimental ‘Behind a Mask’ and ‘Bastards’. Sometimes you just wanna have an angry soundtrack. This is it. In 2018, I felt like a headbanging teenager again, that the world owes him. I don’t care if it’s not their pinnacle artistically, I also don’t care if all the songs aren’t equally good, all I know is that it serves its purpose, to crank it up in periods when you are furious and you hate the world. As sometimes people say, less is more. And I believe that it perfectly fits to the new Machine Head album. I haven’t been that excited for an album of this band since early 2007 and I cannot wait to see where this leads them. Horns up for Jiannis! He writes awesome album and EP reviews of all kinds of international metal bands.